W/403c Perkins Diesel Engine 31.5 H.P. 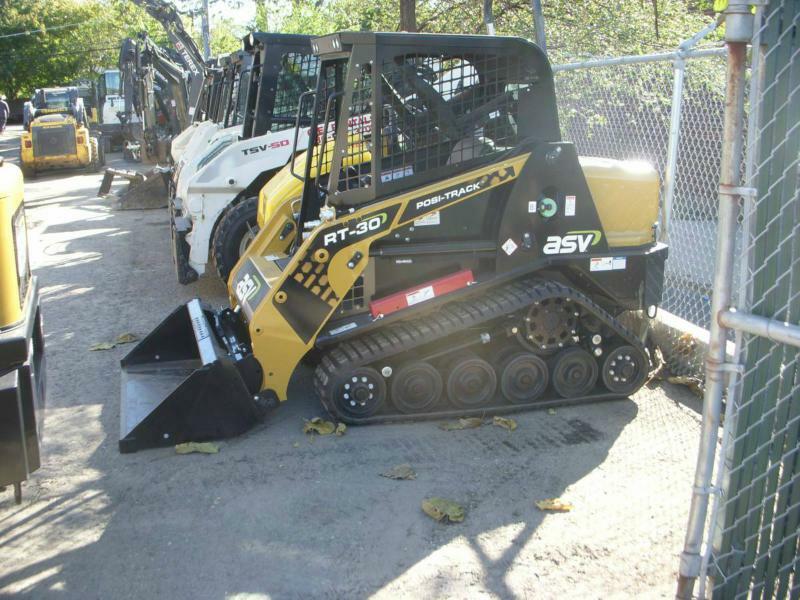 This Track-loader Comes W/ Standard Flat Bucket. (Width over Tracks 3ft 9 Inch ) Hgt to Top of Cab 5ft 9 Inch.